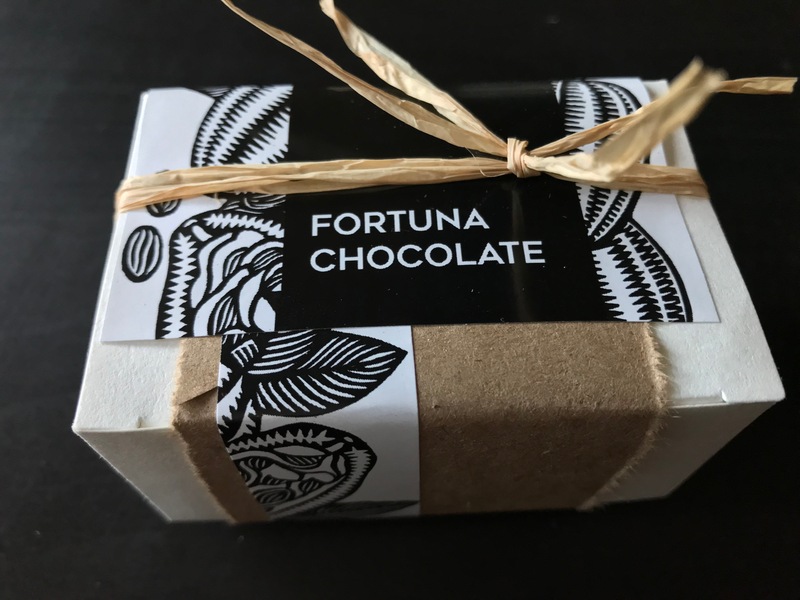 In a world full of inferior chocolate products, Fortuna Chocolate makes fine-quality, ethically traded, single-estate cacao out of a food truck in Boulder, Colorado. It all started in Japan. The nation is better known for its delectable raw fish then inspiring future chocolate connoisseurs. 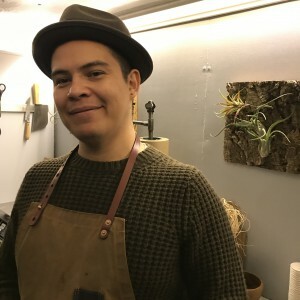 But that’s where Sienna Trapp-Bowie, her husband Aldo Ramirez Carrasco and her brother Spencer Bowie first began to explore the food world as an experience rather than simply sustenance. The time, care, quality and stories that accompanied the Japanese culinary tradition impressed the three and aligned with the business concept the trio knew they wanted to implement. Enthused by their experience in Japan, they headed to Denmark to visit an exceptional brewery and learn about the life and the traditions of artisanal brewers. The facility in Denmark focused on quality and craftsmanship rather than large-batch brews that often sacrifice quality for mass-production. The old-fashioned techniques used by the brewers challenged the three. They came to an arrangement where they would participate in the brewing in an internship-like exchange. “We learned about living the artisanal food makers life, but also the kind of standards that you need from the beginning and that you need to adhere to,” Trapp-Bowie said. Trapp-Bowie and Carrasco discovered an article written by Nisao Ogata, a professor and biologist at the University of Veracruz. 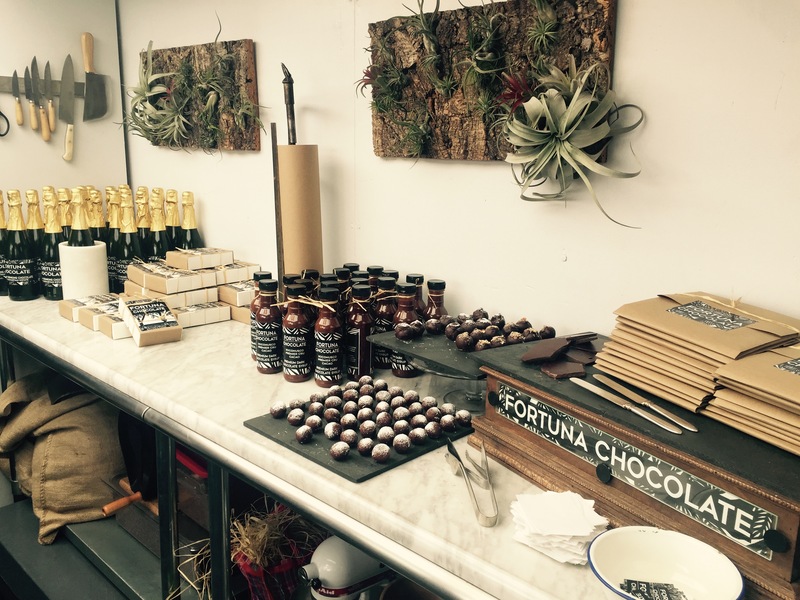 “He’s a cacao wizard, a wealth of knowledge and is involved with local farmers in the area,” Trapp-Bowie said. 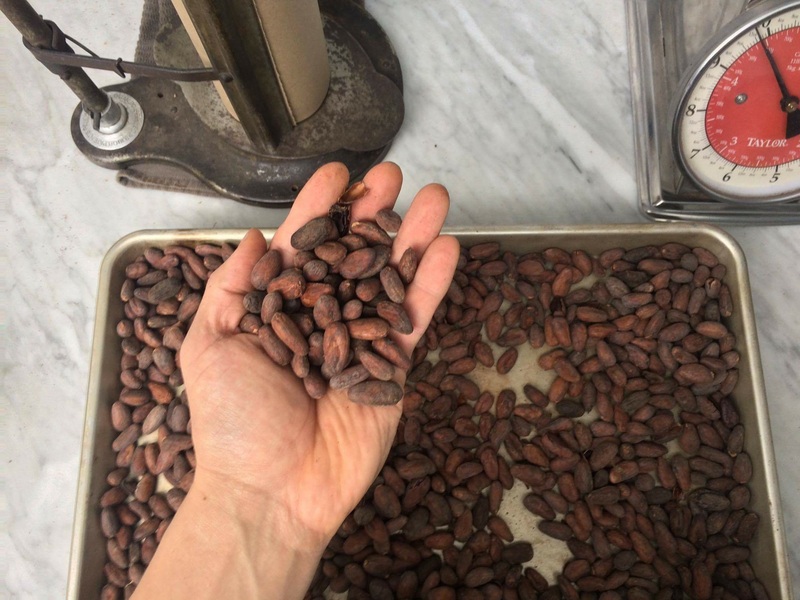 Twenty families in the area grow highly-prized cacao beans. The growing process takes about three years until the trees produce a worthwhile and bountiful harvest. A recent harvest this year yielded some cacao but not enough to be financially viable yet. The team at Fortuna maintains contact with the first growers they met and hope to trade with those farmers in near future. With 20 kilos of their equitably purchased cacao, the three settled in Boulder, Colorado, Trapp-Bowie and Spencer Bowie’s hometown. 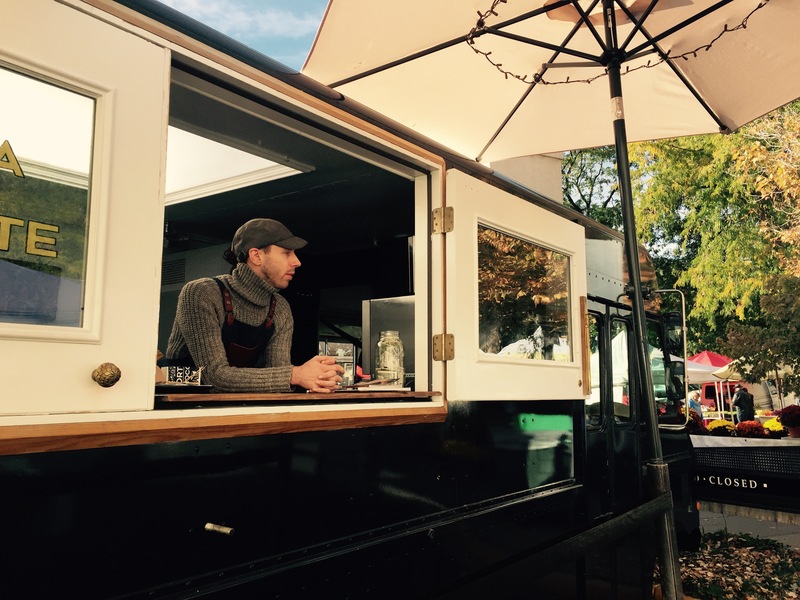 The chocolate troika set-up shop in a 26-foot, former traveling library, truck and started making chocolate in 2015. The three-person team roasts and grinds the organic, single estate Mexican cacao from their modest, mobile workspace. Carrasco and Spencer Bowie work on tempering the chocolate slabs while Trapp-Bowie creates chocolate confections. Currently the three sell truffles, slabs, drinking chocolate and other items through the truck’s side window. Trapp-Bowie loves the face-to-face salesmanship. 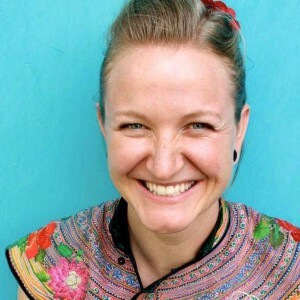 “We wanted a space where you can hang out, drink a cup of chocolate and talk about the growers who grew this varietal of cacao,” she said. The chocolate truck can often be found at the Boulder Farmer’s Market. Fortuna plans to open and share another workspace in October with a team of chefs from Basta in Boulder. There are also plans to open an interactive retail space with other similarly-minded, food entrepreneurs in the Dairy Block in Denver sometime this fall. The Denver Botanic Gardens provides fresh herbs for the team’s creations. The tropical conservatory, located on the grounds, provided Fortuna with cacao beans grown in the facility. 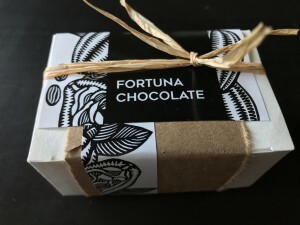 With the beans, Fortuna made a pound of what was probably Colorado’s first truly local chocolate. 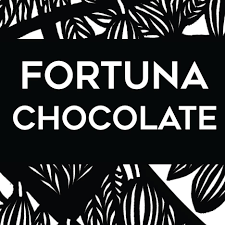 Fortuna Chocolate’s products can be purchased at Mercantile dining + provision in Union Station, the Denver Botanic Gardens and Cured in Boulder. Check out their website and give them a like on Facebook and find their chocolate in our Celebrate Local Harvest Basket.